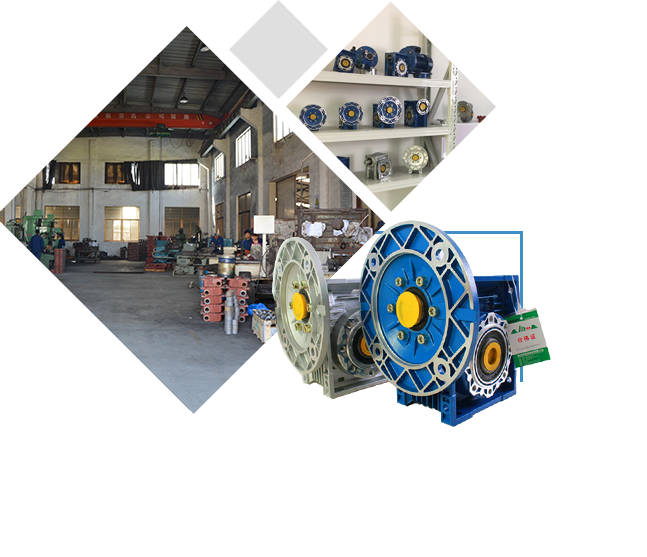 Hangzhou Hengbai Gear Reducer Co., Ltd.
HANGZHOU HENGBAI GEAR REDUCER CO.,LTD. Excellent product quality and high cost performance! 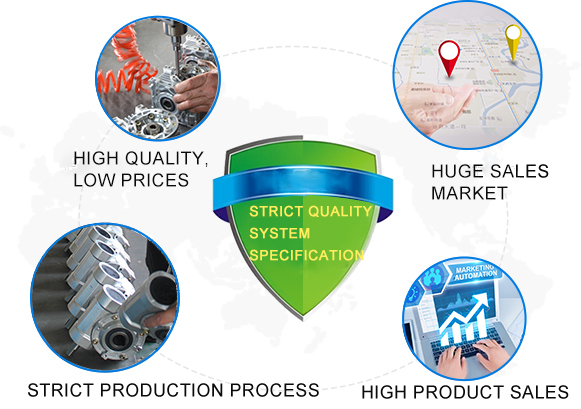 Hangzhou Hengbai Reducer Co., Ltd. is an export-oriented company specializing in the development, design, manufacture and sales of various reducers. 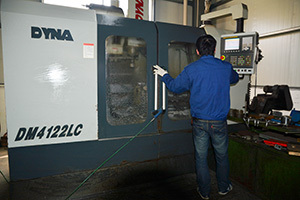 The company has a group of high-quality design and manufacturing personnel, and a series of advanced technology and production equipment. And at the fastest speed. 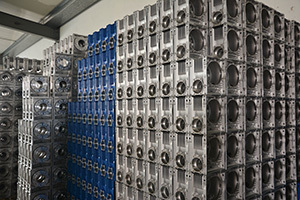 The best price, carefully provide customers with quality products and a full range of services. 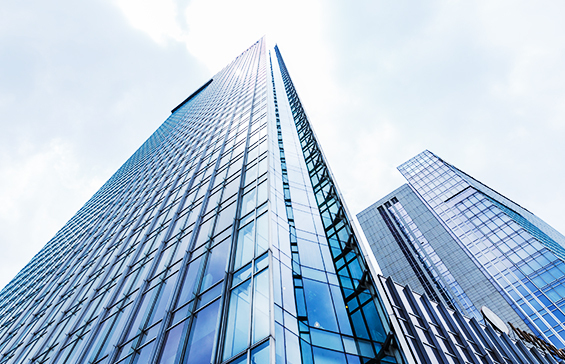 "Innovation, refinement" is our eternal purpose. 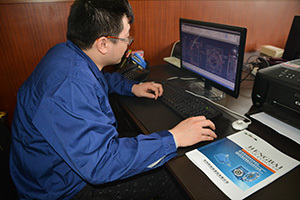 "Hengbai" company sincerely cooperates with people of insight at home and abroad to create a brilliant future. When there is a problem with the gear motor, we should check it in time to solve the problem, as long as we have some understanding of the problems that may occur with the gear motor. 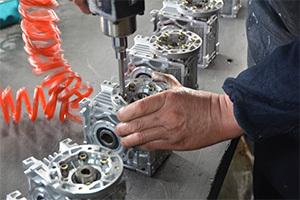 With the further development of China's machinery industry, more and more users are using geared motors, although the widespread use of geared motors in many mechanical devices has been widely recognized. However, there are still a lot of users who have not touched the motor, knowing a little about the geared motor, and thinking that a simple transmission structure can achieve the function of the geared motor, but it is not entirely true. Don't do it again, this is the correct way to use the geared motor. After experiencing the long-term tempering and development of the market, it gradually evolved into a leading force covering the Chinese market, and the reducer showed the vitality that shocked the world.